At Parrelli Optical® we have spent years researching and evaluating industrial safety eyewear frames from the world’s leading manufacturers. We are confident that we have assembled a collection that will address the comfort and wearability concerns of your employees while satisfying the protective needs of your company. 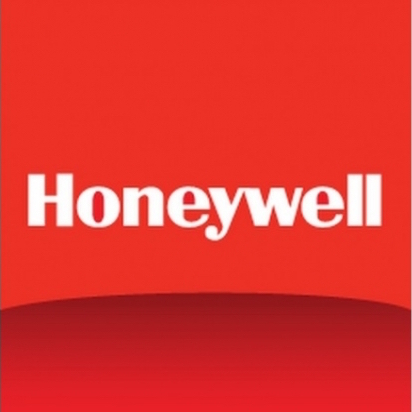 Honeywell Uvex Safety is a global leader in Personal Protective Eyewear. This collection provides high-performance protection with a variety of comfort and adjustability features to meet the demands of protecting people at work or in any hazardous environment. The optimum in performance and value. OnGuard offers more than 150 styles in 7 materials, including and industry first – flex titanium in their exclusive A-2 collection. Contact the Industrial Eyewear Specialist at your local Parrelli Optical® to discuss your needs.